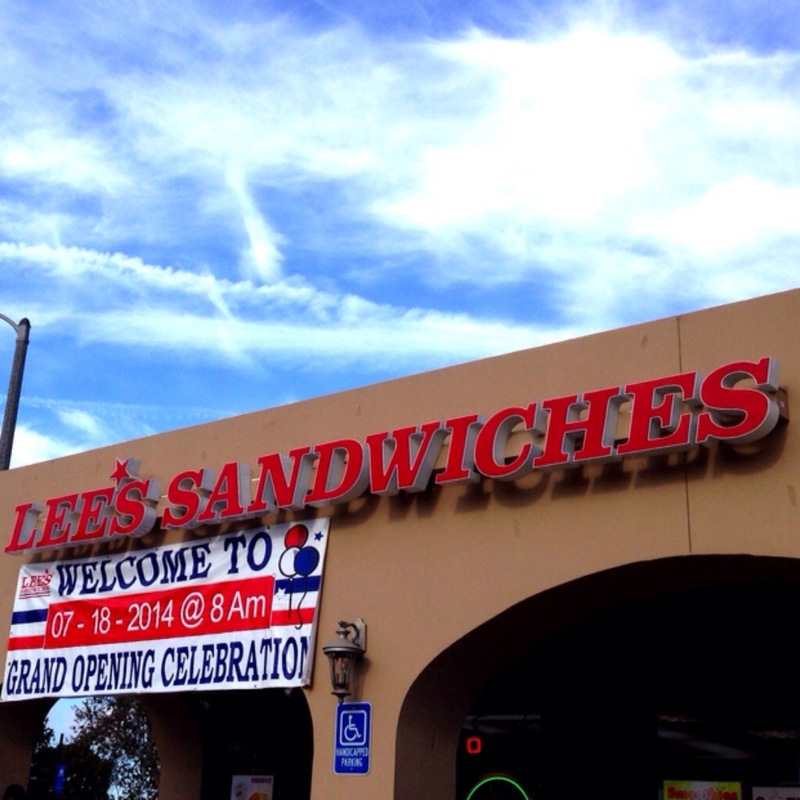 Hello Grand Opening of 2nd Lee’s Sandwiches in the South Bay! It’s been almost a year since I went to the grand opening celebration of the very first Lee’s Sandwiches to open up in the South Bay in Torrance, California. I had a lot of fun during that event and so when I heard a second South Bay location was opening up, I made sure to be there for more grand opening celebration fun! 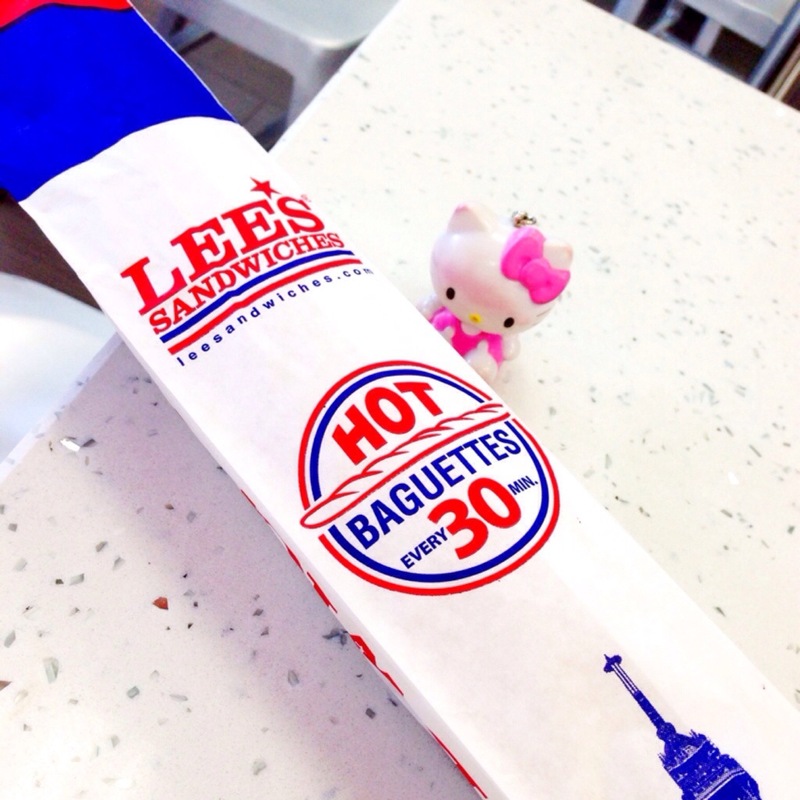 A second location means another location to get Lee’s popular fresh hot baguettes! Their baguettes are used for their famous bahn mi sandwiches! I made sure sure to pick up one of those sandwiches when I stopped by the grand opening event. Since it was breakfast time, I chose to get a Bahn Mi Op La or a Vietnamese fried egg sandwich. Lee’s Sandwich’s version is packed with two sunny side eggs, pork slices, house pickle, onion, jalapeno, cilantro and their house mayonaise. 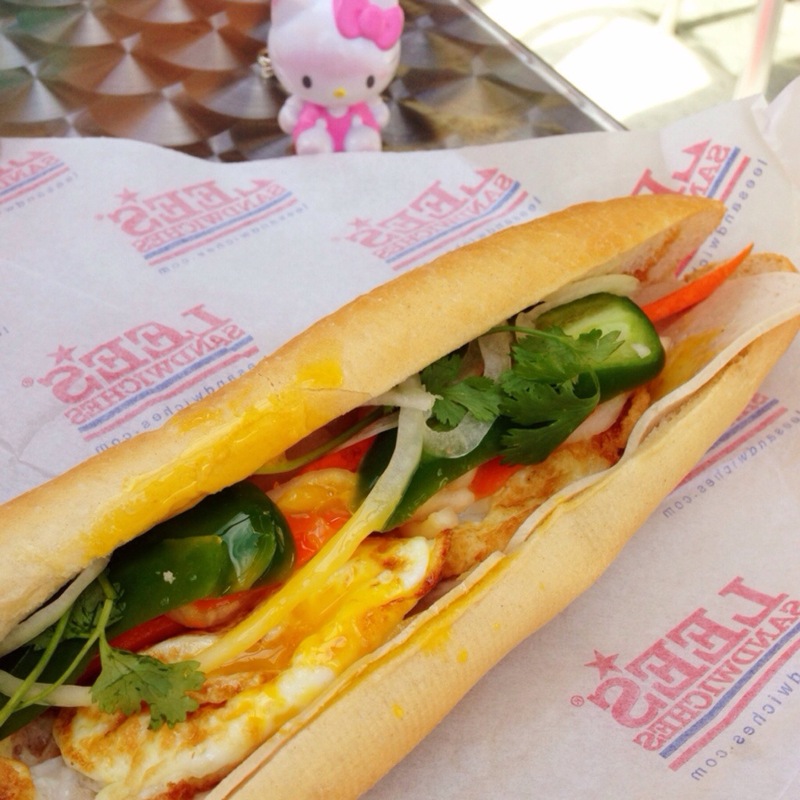 A fried egg always brings a little bit more deliciousness to anything and delicious indeed sandwich was. The crispy baguette was perfect for dipping for the messy, yellow yolk oozing out from the eggs. The house pickle brought plenty of flavor! There was plenty of veggies inside. Eggs and vegetable delight! A grand opening celebration meant treats for all today! For every bahn mi purchased, folks could choose between getting a free iced coffee or a free baguette! 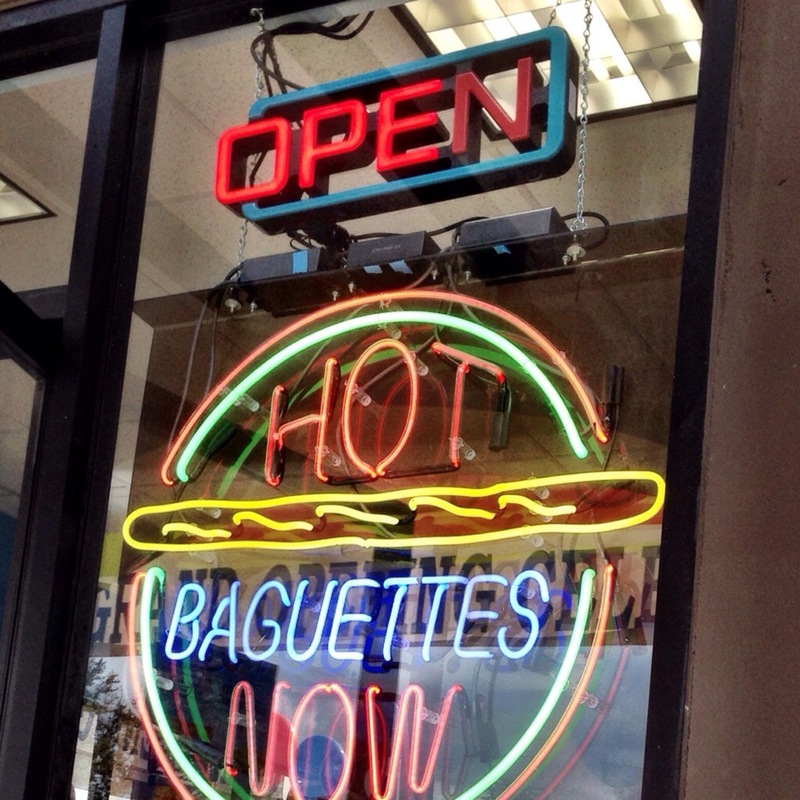 Their fresh baguettes pops out of their ovens every 30 minutes! 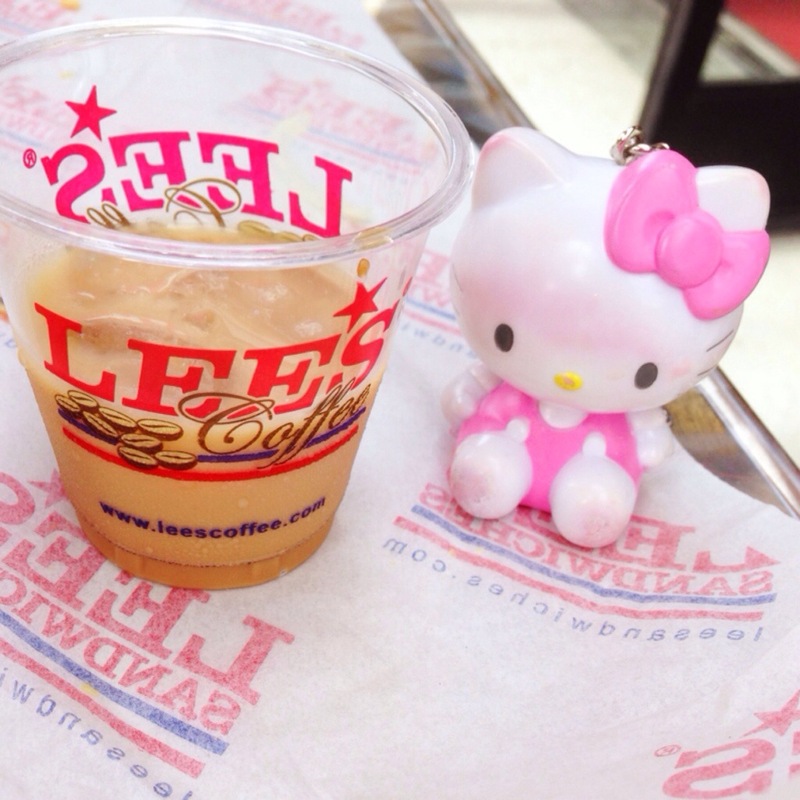 Their iced coffee is another Lee’s Sandwiches customer favorite. It’s a blend of Vietnamese style French pressed coffee with condensed milk. It’s perfectly smooth, nicely rich in taste, giving a morning kick to everyone who drinks it. It’s great to have been part of another grand opening celebration of Lee’s Sandwiches and it’s definitely a great feeling to know that another place for delicious bahn mi and iced coffee is in the neighborhood! 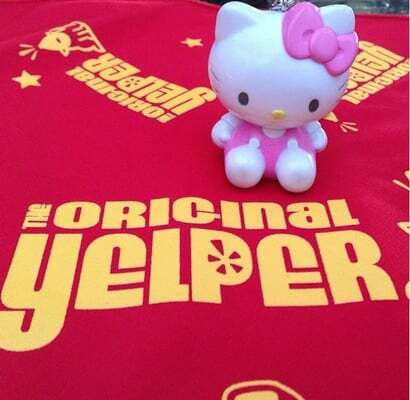 That definitely brings a smile to this hello kitty foodie. For more smiles, please see my recent Yelp review on the 2nd Lee’s Sandwiches to open in the South Bay. Hello Tantalice Thai and American Diner! Hello 8th Annual White Light, White Night Event!